What Are the Outlook.com POP Server Settings? You'll need the Outlook.com POP3 server settings to add an Outlook.com account to another email program that supports POP or IMAP. Using POP, you can download messages from your Outlook.com account to your chosen device or email program. Instructions in this article apply to Outlook.com and Outlook Online. POP access is disabled by default for Outlook.com, so the first step is to enable it. Log in to your Outlook.com account. Select View All Outlook Settings. Scroll to the POP and IMAP section. Under Pop options, select Yes. Select Let apps and devices delete messages from Outlook if you want to avoid using Outlook.com to permanently delete the messages. To send mail using an Outlook.com account from an email program, use the Outlook.com SMTP server settings. 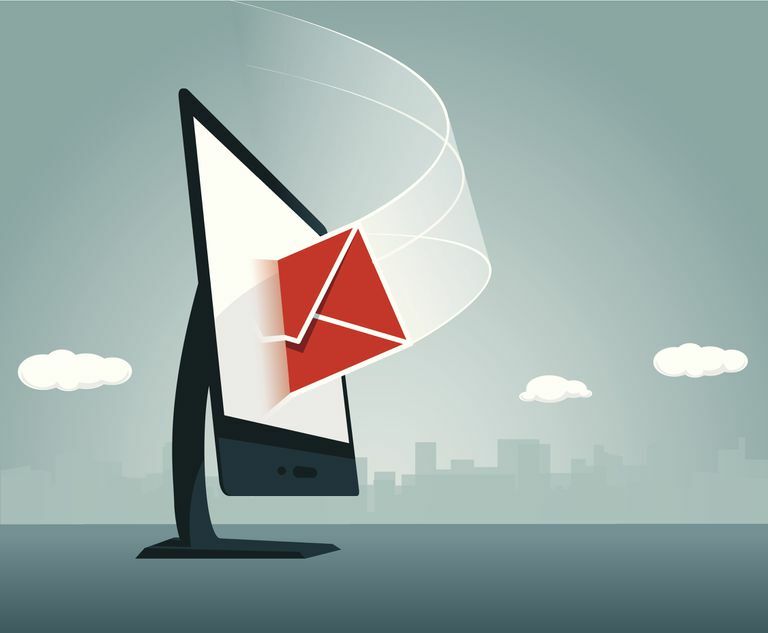 While mobile devices and email programs have become more user-friendly for accessing your email accounts, you may run into problems during setup. Check the POP, IMAP, and SMTP settings carefully. In the case of the POP server, it's easy to omit the hyphen and periods in the server address. The port number is also important, and you may have to change from a default port number to the correct one for Outlook.com. It is also possible that Outlook.com changed these settings. Check for the current settings from Microsoft Office Support or use the Settings menu on Outlook.com to find the updated settings.